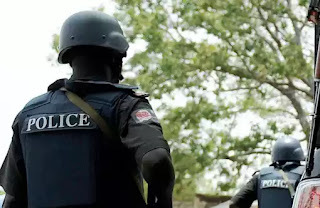 The Katsina State Police Command has confirmed the death of a young man, identified as Yari Inusa, while competing with another suitor over a lady. The incident happened at Durmin Biri village, in the Kafur Local Government Area of Katsina State. According to the Police spokesman, DSP Gambo Isah, the man died following injuries he sustained on the head when he engaged in a Fulani traditional game of Sharo with another man, Ahmed Saidu, to determine who would marry the lady. Inusa was said to have fainted after he was hit on the head and eventual died.